A study says that a functionally independent person moves his neck more than 800 times a day on an average. Come on! It has to be even more. The neck is something which is an integral part of the spine. Neck movements are one of the most used movements- Looking, talking, laughing, sneezing, coughing, sometimes, even chewing involves some or the other movements at the neck. In a given population, IT Employees and other workers who have a more of a “sitting in front of a computer” kind of work are more likely to have neck pains and aches. Postural changes are taking a toll on everyone- Even when I am jotting down some points to add onto these articles, my posture is pathetically faulty, as a result of which, I will soon land up with neck pain as well. In general, when compared with the whole spine, the neck region is the most mobile, and hence very susceptible to pain. Long hours of sitting on a chair, working on a computer? Pull your neck backward, and maintain that position for a while. Feels heavenly, eh? 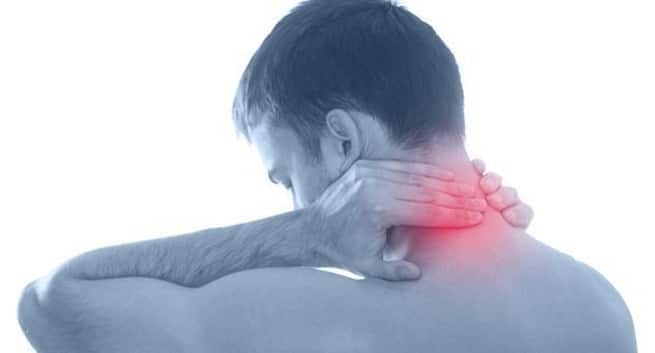 Experienced a sudden pain in the neck region? The icing is the solution. 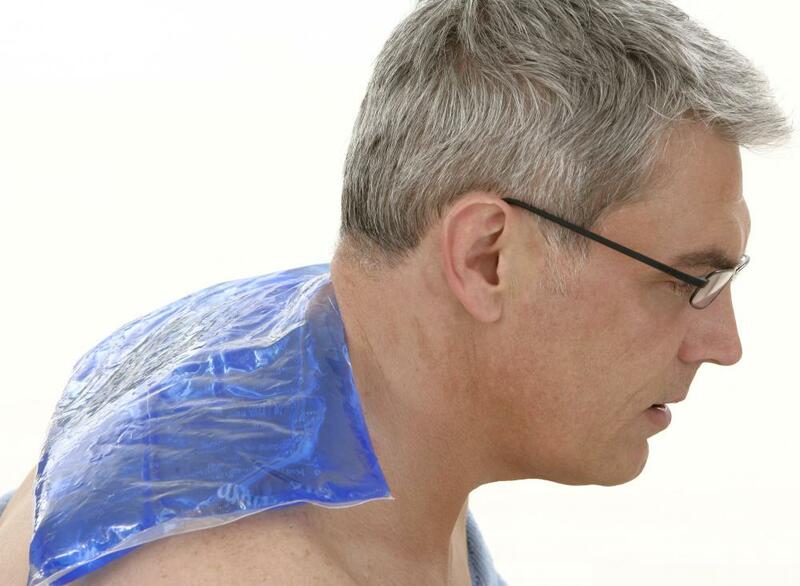 Ice cubes (or ice wrapped in a towel, or cold water packs) can be directly applied and massaged over the area of pain. The pain should disappear within some time. Thank me later. Water a plant daily and it will be fruit-FULL one day. Regular exercises keep all the segments mobile, acting as a preventive measure for neck pain. Stretching is very useful in almost all cases with neck pain. Neck being an integral part of the spine, may cause severe pain, and can also lead to complications. Consult your doctor immediately if you are experiencing neck pain of a severe intensity.